Dr. Stephen Pereira is a 1992 graduate of Colorado State University where he earned a bachelor degree in biological science. In 1995 he graduated with his BS in microbiology from Oklahoma State university and in 2001 graduated from Kansas State University with a Doctor of Veterinary Medicine. 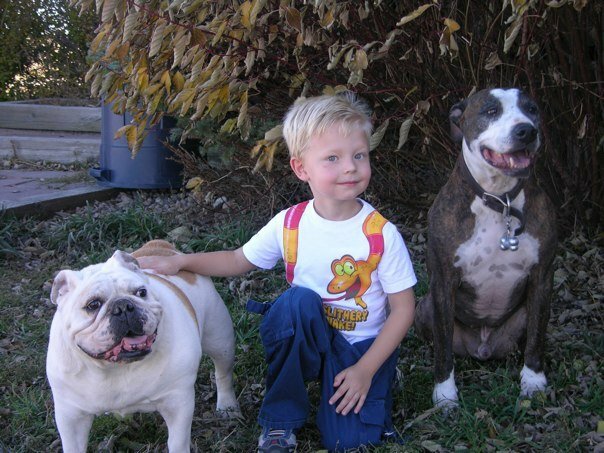 Dr. Steve has gained experience by working at various animal hospitals throughout the years. 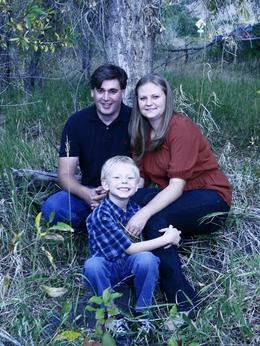 Dr. Steve lives with his wife Morgan and their sons, Bryce, Joseph and Jaxon. Not only is their house home base for the mobile clinic but is a home to many abandoned animals. We strongly believe in educating our clients. We understand that no two animals are the same so we design a health plan that is unique to their life style.